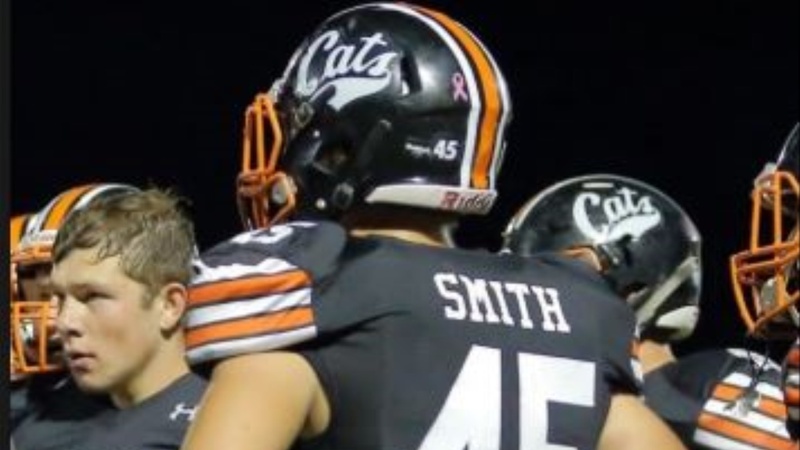 Following Los Gatos linebacker Kyle Smith's visit to Cal this weekend, Bear Insider had the chance to talk more in depth with Smith and his defensive coordinator for thoughts on his commitment to the Bears. "I got to talk a lot to the guys who are committed to Cal and they're all great guys," said Smith. "I can't wait to spend the next four years with them. "I probably spent the most time with Blake Anzoulatos and Ben Coleman. I've checked out some of Blake's videos on twitter and we seem to be likeminded guys with how we play the game.